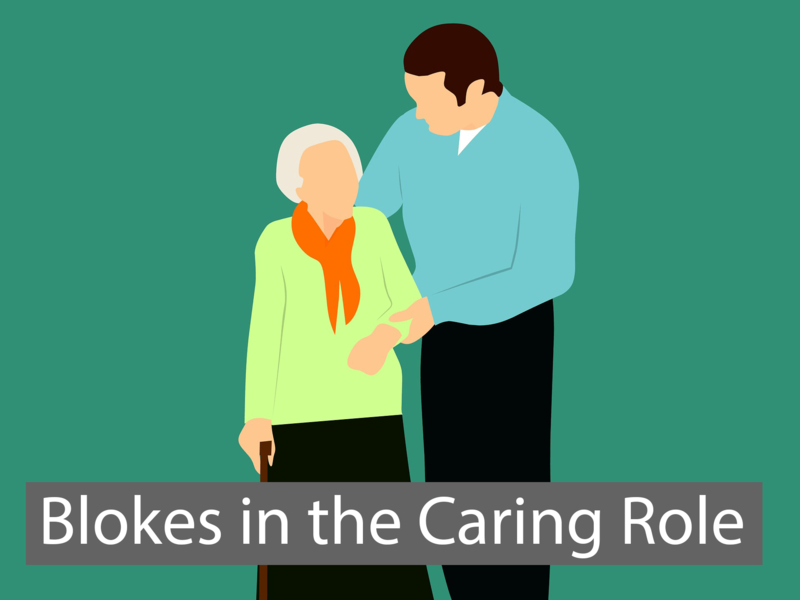 Join Dementia Australia and Kyneton District Health for ‘Blokes in the Caring Role’. What does it mean to be a man caring for a family member living with dementia? Dementia Australia, along with Kyneton District Health, will present this four session group program for male carers who want to reflect on their new role and relationship with their family member living with dementia. The program will include information about dementia, changes and communication and will also incorporate discussion about the loss and grief associated with becoming a carer. The group will discuss how to create an environment to facilitate the caring role, as well as maintaining and getting support as a carer. All sessions will take place in the meeting room at Kyneton District Health. For more details on the sessions, download the Event Flyer.